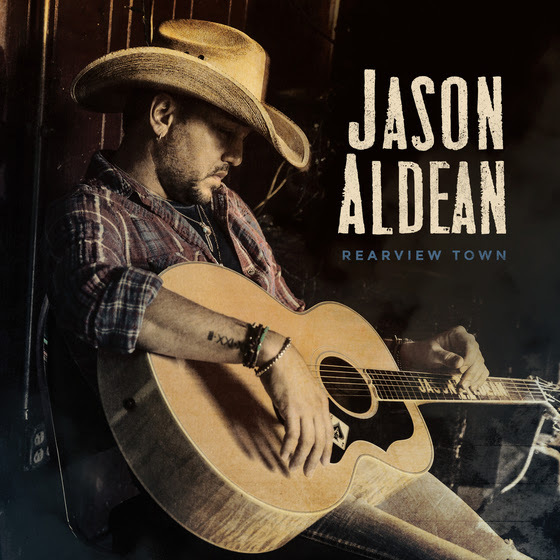 Three-time and reigning ACM “Entertainer of the Year” Jason Aldean’s hard-charging eighth studio album “Rearview Town” (Broken Bow Records) has earned the No. One position on Billboard’s all-genre Top 200 Album chart. Becoming only the second Country act to score four consecutive chart-toppers in history, Aldean draws 183,000 equivalent album units in its first week of release making it the biggest Country debut of 2018. It’s utterly serious in tone, as if enjoying weekend downtime to the fullest – in an almost nihilistic fashion – is a moral obligation, and it’s another fine example of the empathetic approach Aldean has taken toward working-class life and Middle America” states Rolling Stone. Aldean’s sure-footedness has helped define the genre’s 21st century, which plays into his 19 No. One hits, more than 15 million total album sales and dozens of sold-out stadium shows. Continuing with that momentum, the new music follows Aldean’s last three albums that each bowed at No. One on the all-genre Billboard Top 200 Albums chart and all seven of his previous LPs have achieved platinum certification or better. Aldean’s wide-open approach has made him a perennial live-show favorite for the format as he has headlined the biggest stadiums in the United States where “Aldean and his band rock hard and precise” (Houston Chronicle) and this year, his “High Noon Neon Tour” will launch on Thursday, May 10th.